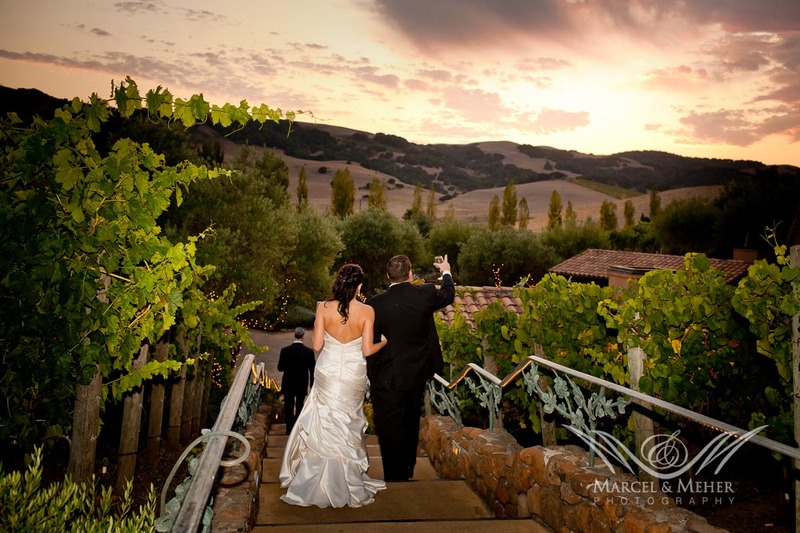 We are so lucky to live in the wine country, which is often a “destination wedding” location for couples coming from out of state. 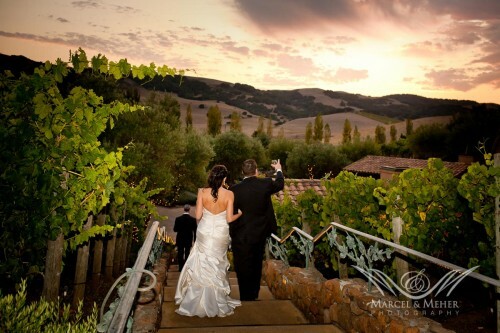 Shannon and Chris, both native Texans, had been coming to the Napa and Sonoma wine country for many years. 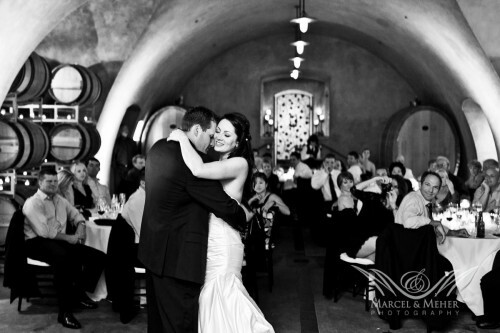 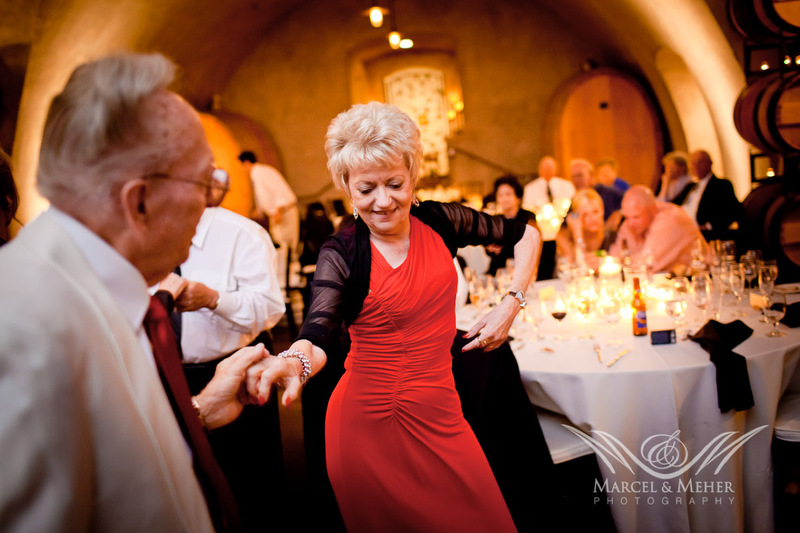 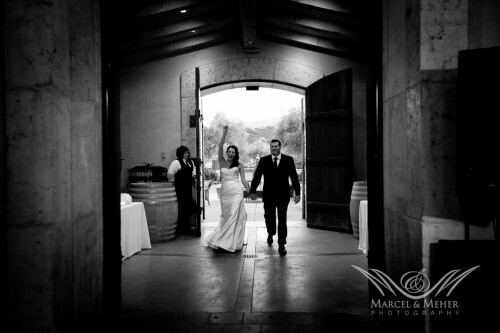 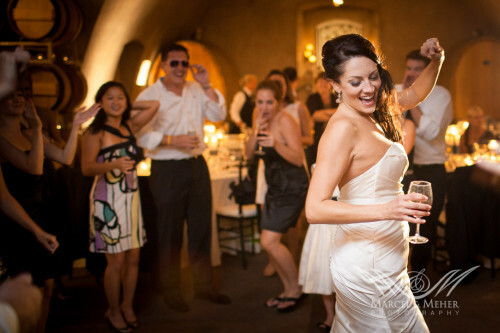 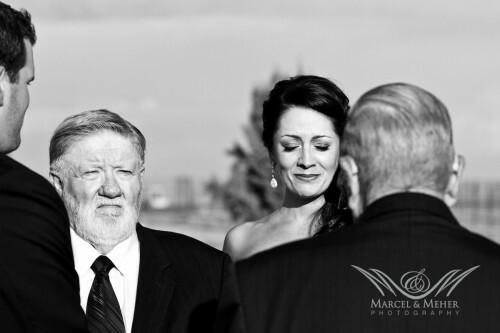 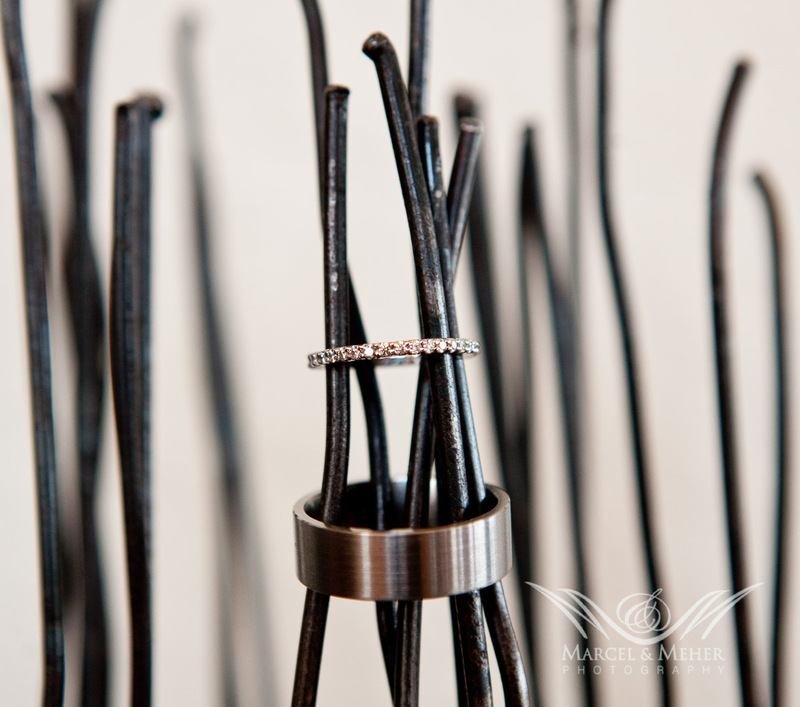 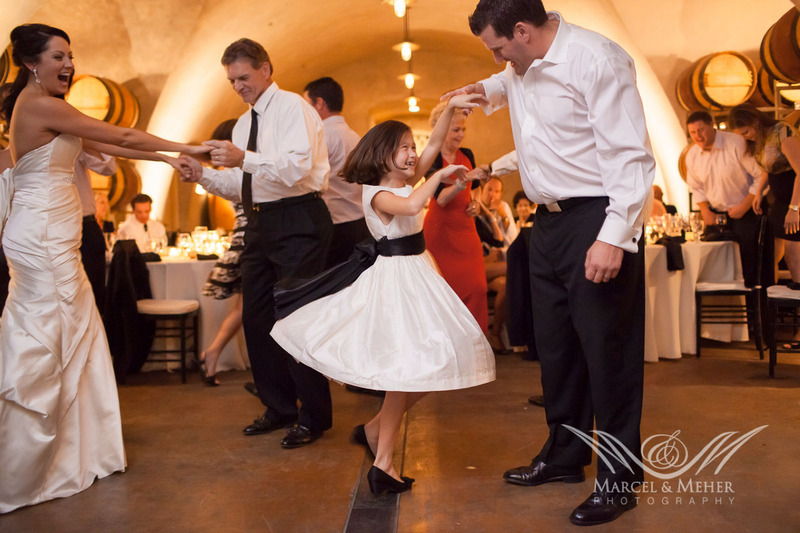 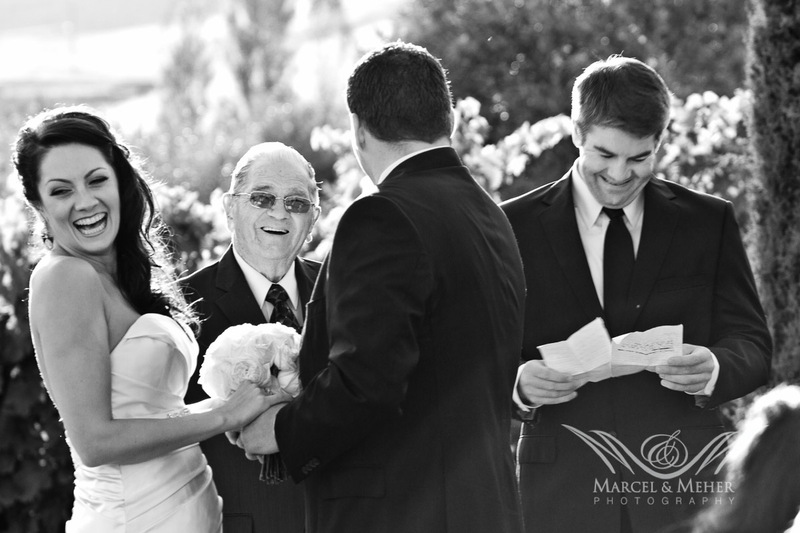 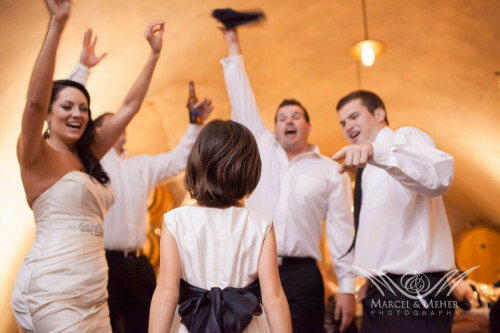 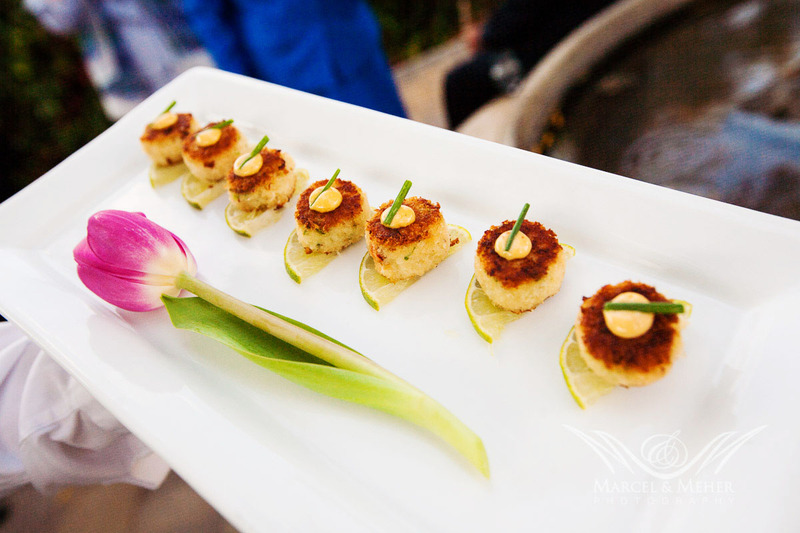 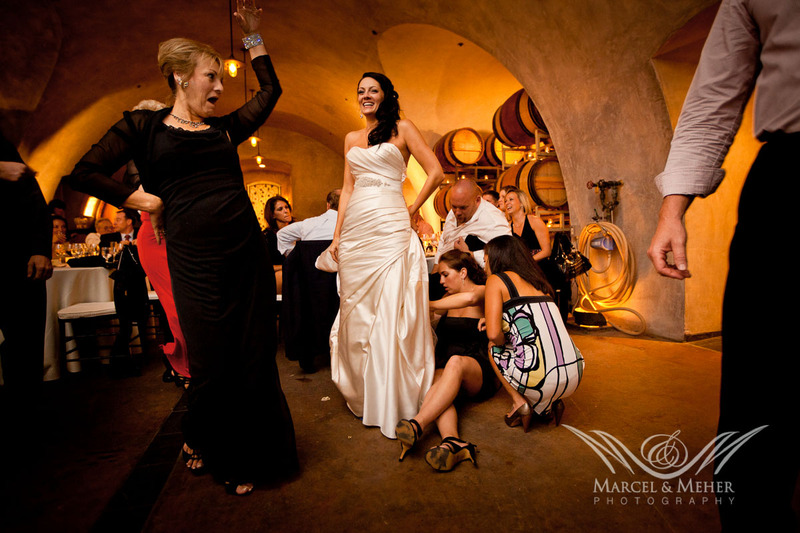 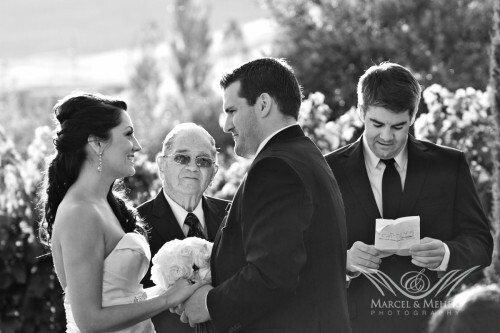 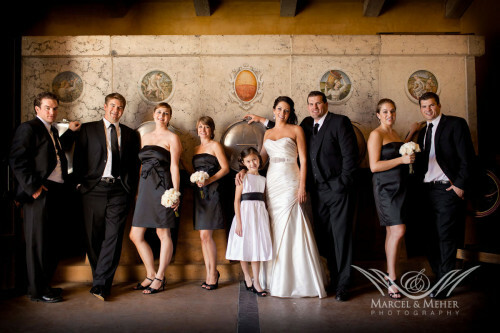 Wanting to share their love for the wine country with their family and friends, they decided to exchange their wedding vows in the wine country.Viansa Winery is known not only for it's beautiful venue and location, but also for the great wine and food. 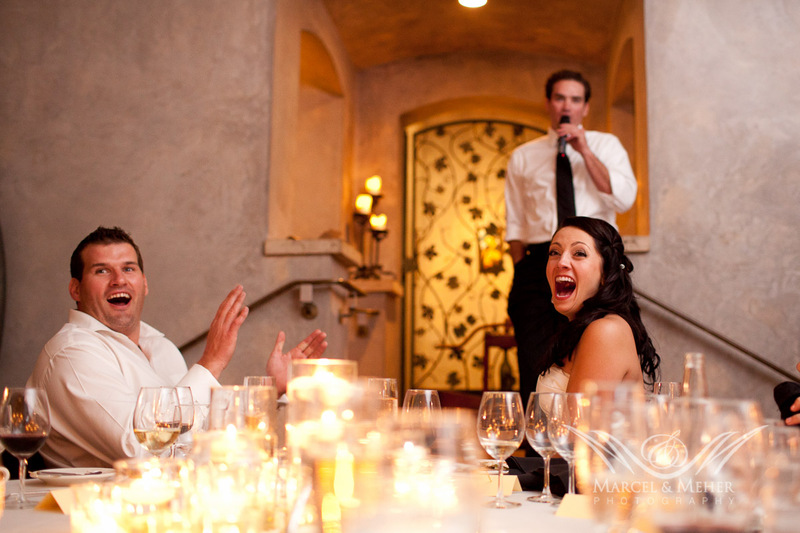 Since Shannon and Chris are both "foodies", Viansa was the perfect fit. 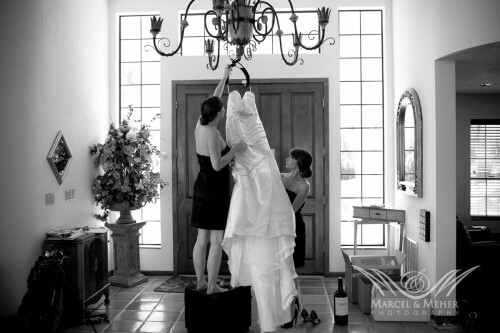 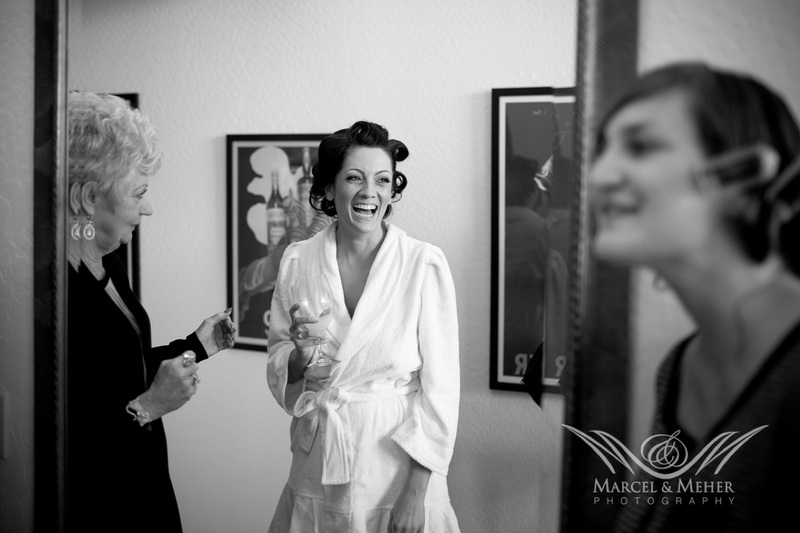 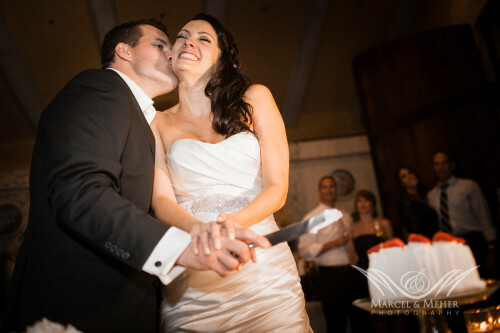 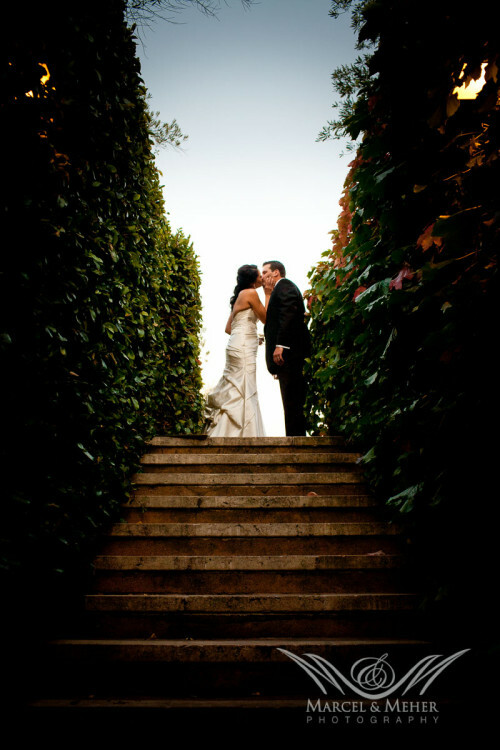 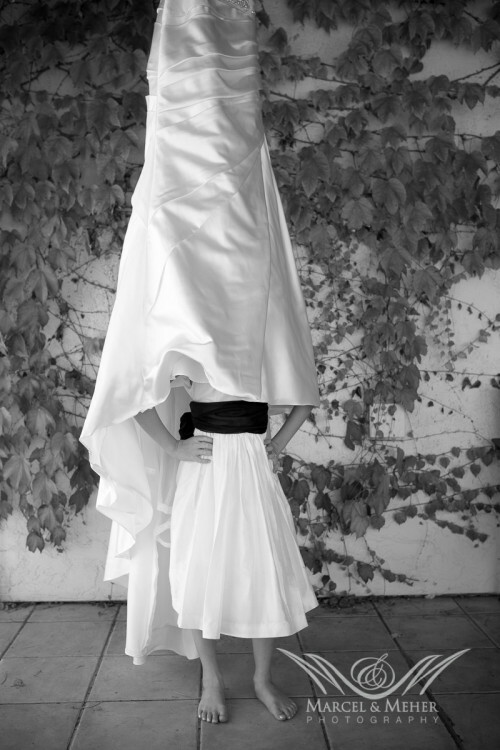 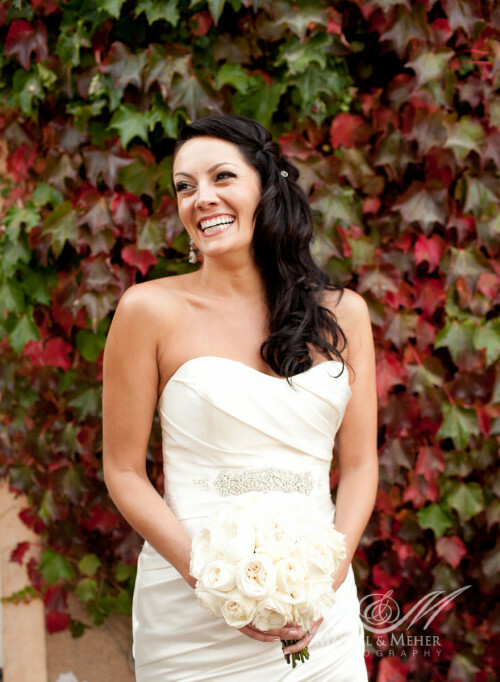 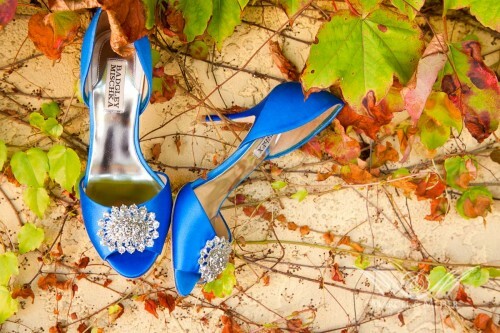 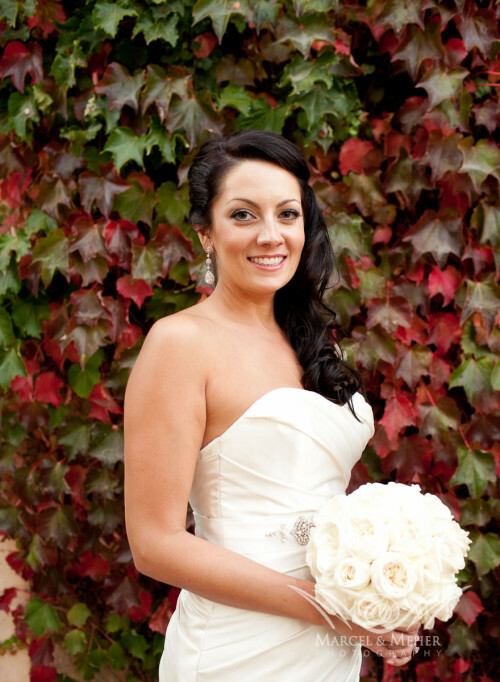 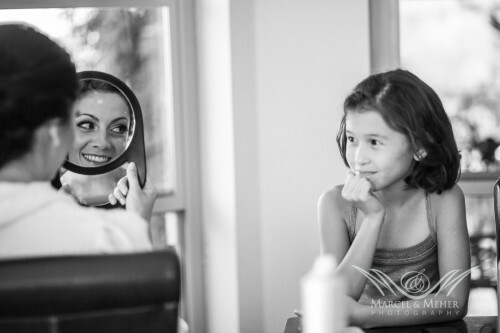 Shannon and Chris got ready at a lavish private mansion, which was not far from Viansa. 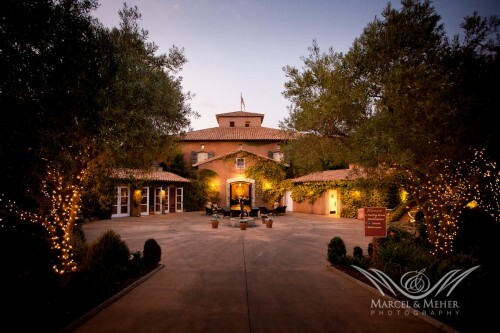 The estate was so big, that both their families, and friends could get ready there without running into each other. 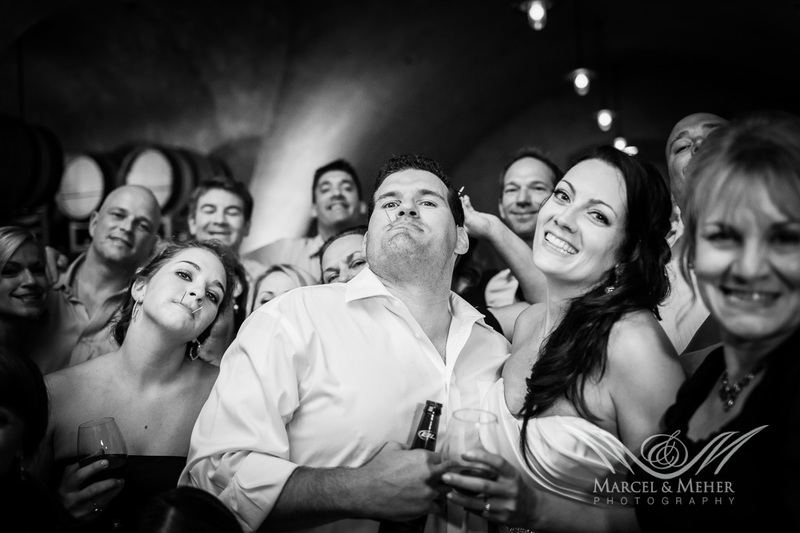 The groom and his friends got ready in their basement level “man cave” while the ladies were upstairs in the main areas of the mansion. 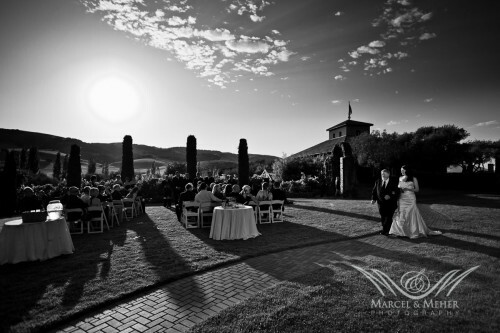 The beautiful wedding ceremony was held outdoors on a hilltop with the sun slowly setting behind. 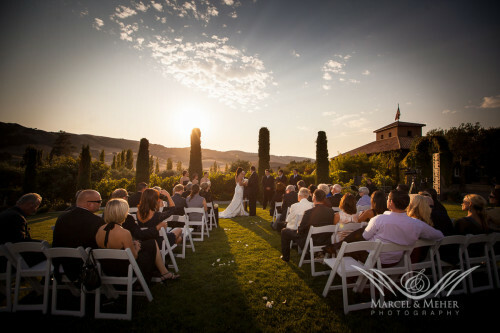 After the ceremony people proceeded to the terrace to enjoy cocktails and some great wine country views. The sunset and ambience was spectacular and could not have been better. 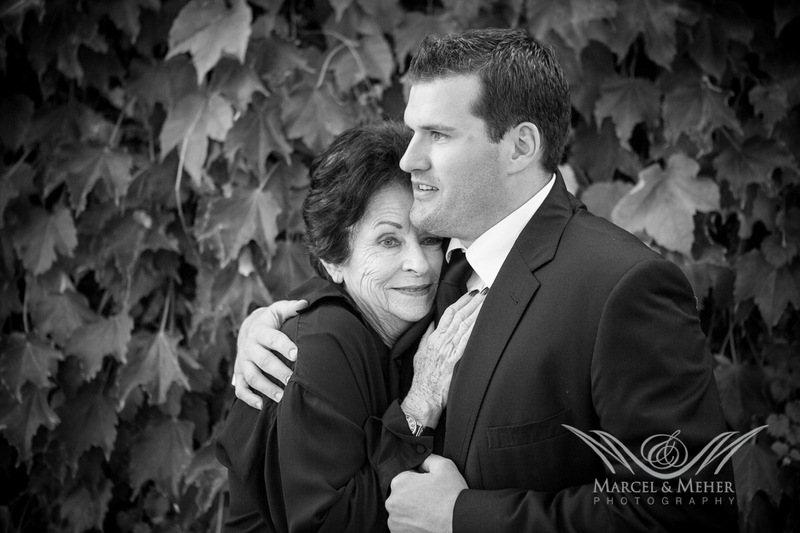 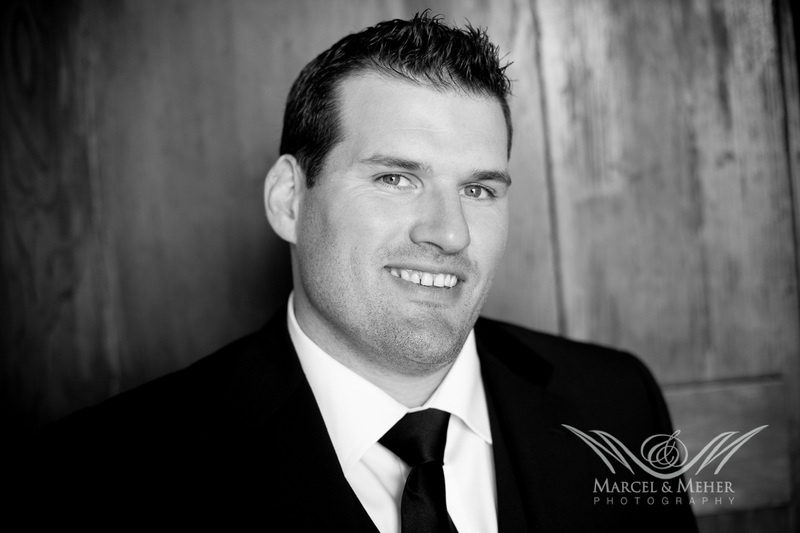 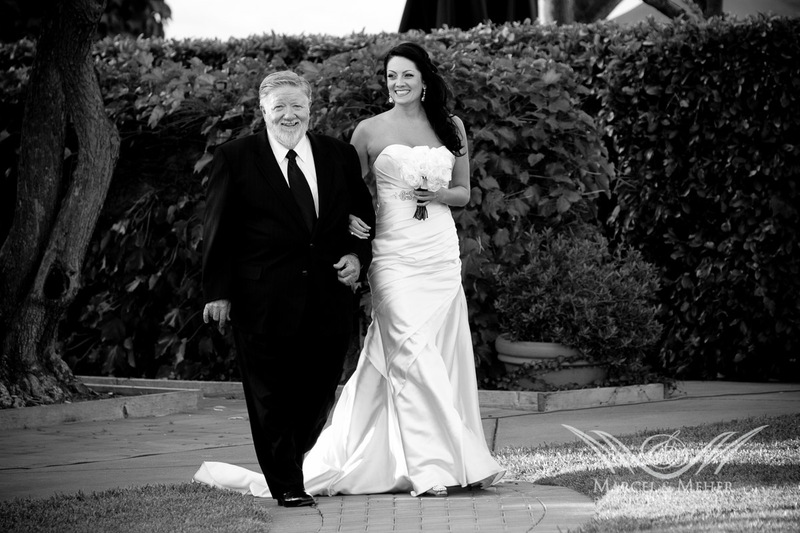 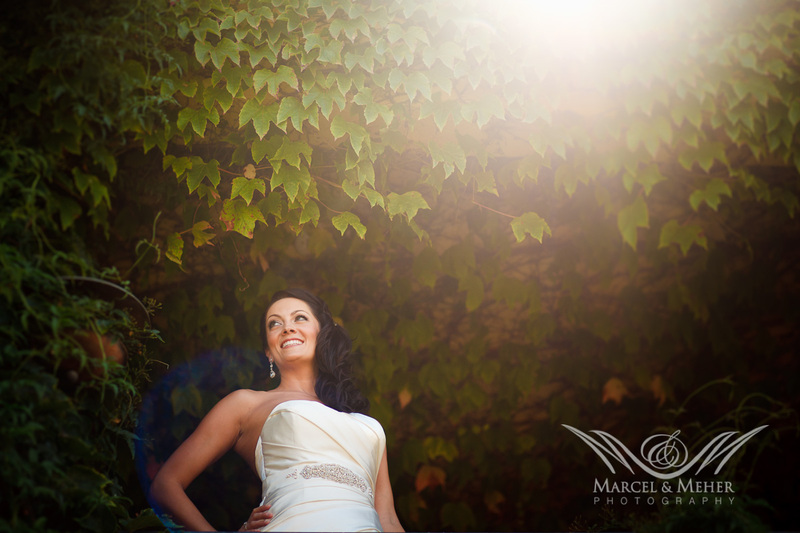 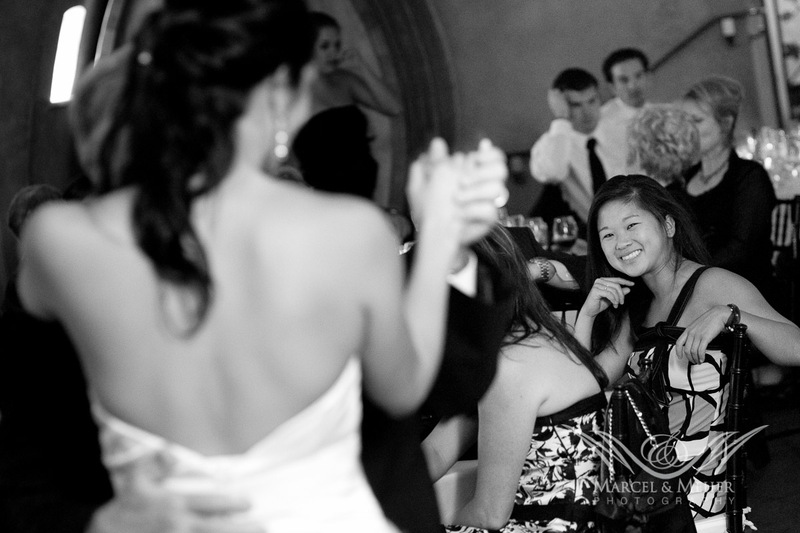 We took advantage of the beautiful setting for some awesome classical portraits of them and their guests. 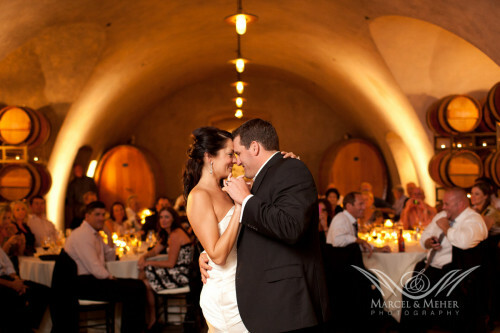 The dinner and wedding reception was held in the very cozy wine cave. It really made for an intimate setting. 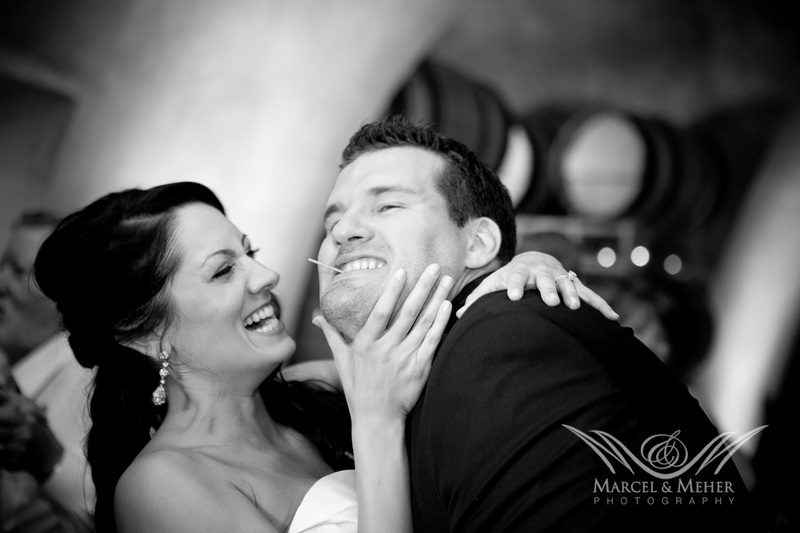 Needless to say Shannon and Chris with their big Texas smiles and warm nature were a lot of fun to work with. 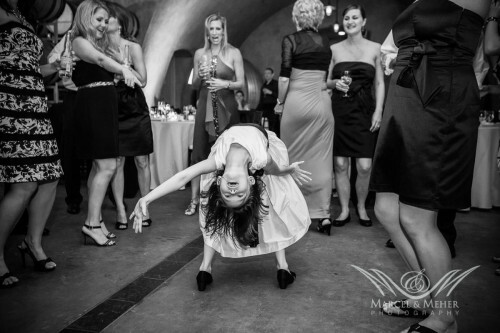 Once the dancing started it became clear that Texans sure know how to party!